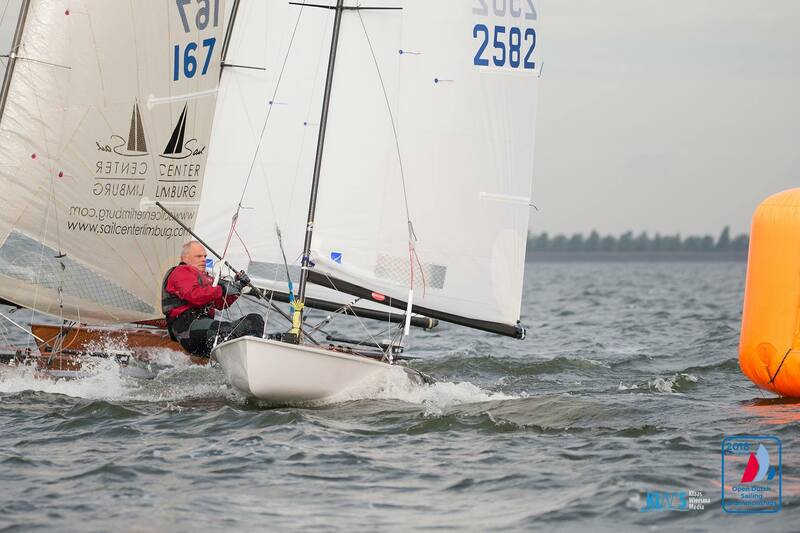 Dutch Contender Association - Press Release: Registration North Sea Regatta 2017 is open! 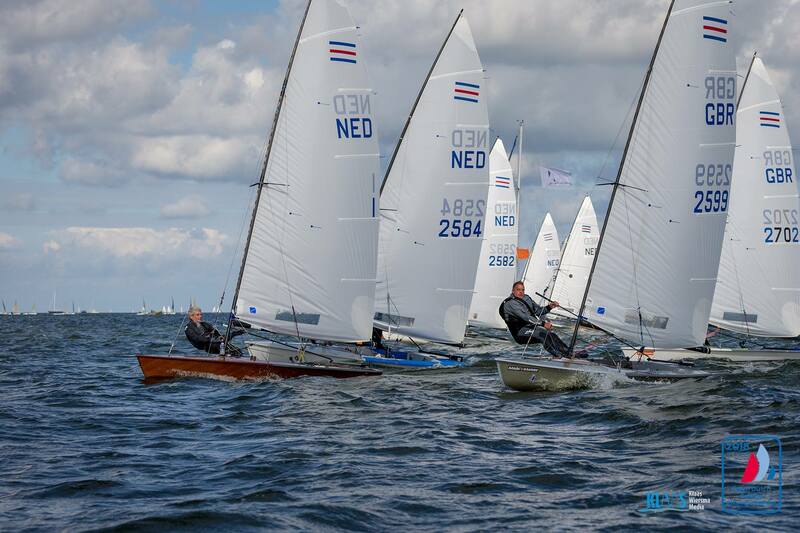 Press Release: Registration North Sea Regatta 2017 is open! Registration for the Vuurschepenrace, the RORC North Sea Race and the North Sea Regatta inshore races is open! The North Sea Regatta Week 2017 starts with the Vuurschepenrace from Scheveningen to Harwich on Saturday 27 May, followed by the RORC North Sea Race on 30 May. After the offshore races we continue with three days of inshore racing, starting on Friday 2nd of June. 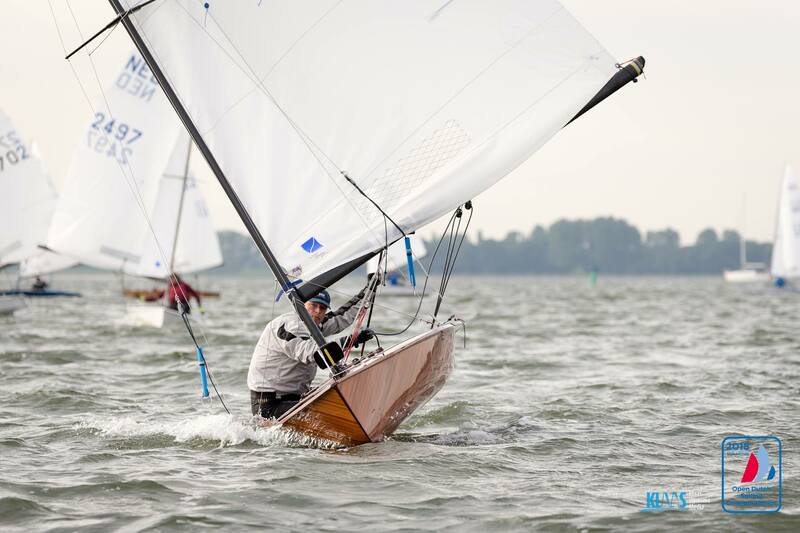 During the North Sea Regatta Week 2017 the J22 Worlds will also be held in Scheveningen, racing for the J22 Class starts on the 1st of June.There are no races are scheduled on With Monday this year. Yes, we are breaking a few traditions this year, but we’re also restoring a good one. We’ll tell you all about it in this press release. 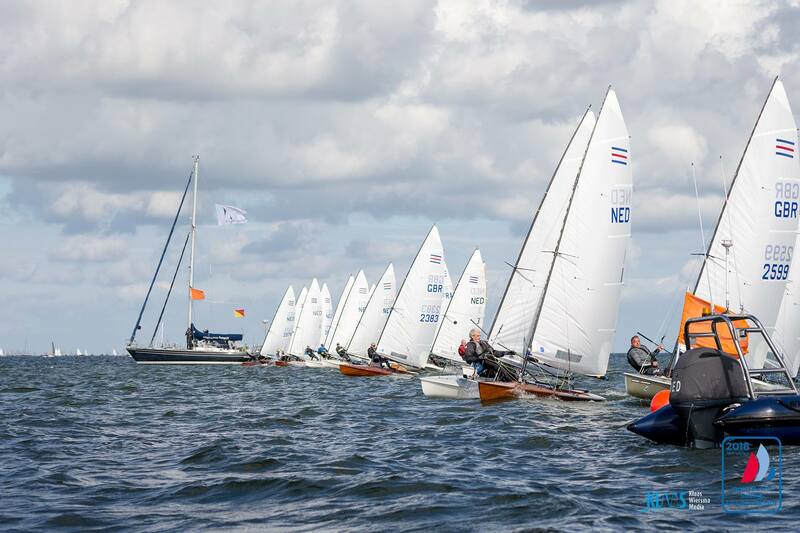 Registration for the Vuurschepenrace and the North Sea Regatta inshore races is made easy with Manage2Sail as our new race management system this year. Manage2Sail supports entry, registration and scoring. Registration for the RORC North Sea Regatta remains through the RORC specific system. Read more on our website! Welcoming happy cruisers, open keelboats and classics! In addition to the IRC, ORC and ORC TwoHanded, J111 and SB20 racing classes, there is also room for Open keelboats and dinghies and Classic Yachts. Helly Hansen is back!In a year of breaking traditions we also restore one: Helly Hansen, a leader in technical sailing and performance ski apparel, is back! Helly Hansen’s outerwear, base layers, sportswear and footwear are sold in more than 40 countries and trusted by outdoor professionals and passionate sailors around the world. The past few years the design and technical department at Helly Hansen have gone through a huge development process. 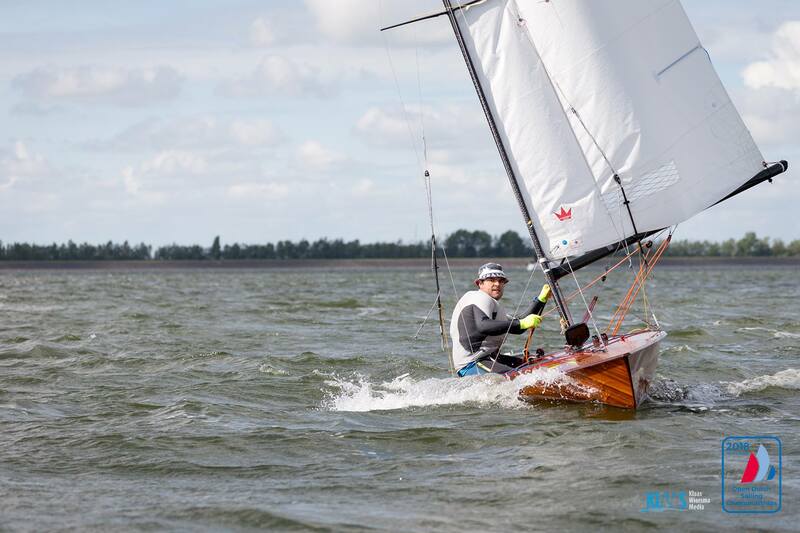 Helly Hansen is really proud to be partner of the North Sea Regatta again which gives them the opportunity to show the sailing world in Holland what they have to offer.